.... An heir of Bishop Augustine of Hippo, Martin Luther is one of the most significant figures God has raised up since that time. 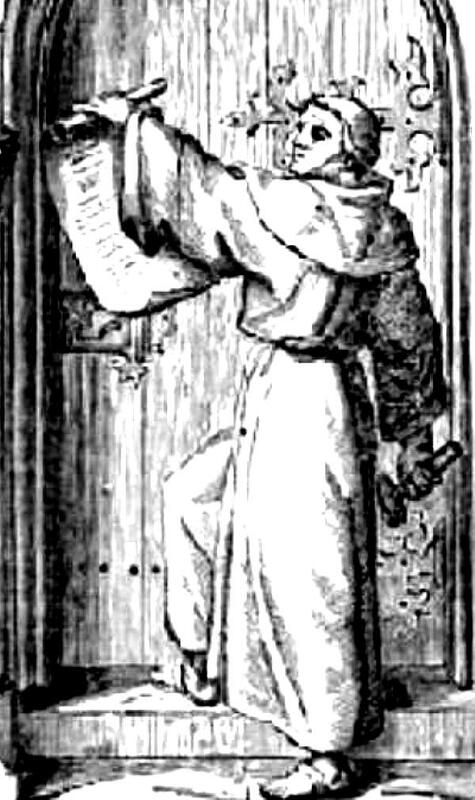 This law student turned Augustinian monk became the center of a great controversy after his theses were copied and distributed throughout Europe. Initially protesting the pope’s attempt to sell salvation, Luther’s study of Scripture soon led him to oppose the church of Rome on issues including the primacy of the Bible over church tradition and the means by which we are found righteous in the sight of God.